Despite a brewing pedigree richer than Milwaukee or St. Louis, Cincinnati's role in American beer history is often underappreciated. Drawing on years of research, Michael D. Morgan, author of the award-winning Over-the-Rhine: When Beer Was King, tackles this subject with a fresh perspective. Complete with new findings, the true story of the city's first brewer comes to light, as do the oft-heralded deeds--and overlooked misdeeds--of the beer barons who built empires their progeny drove to ruins. 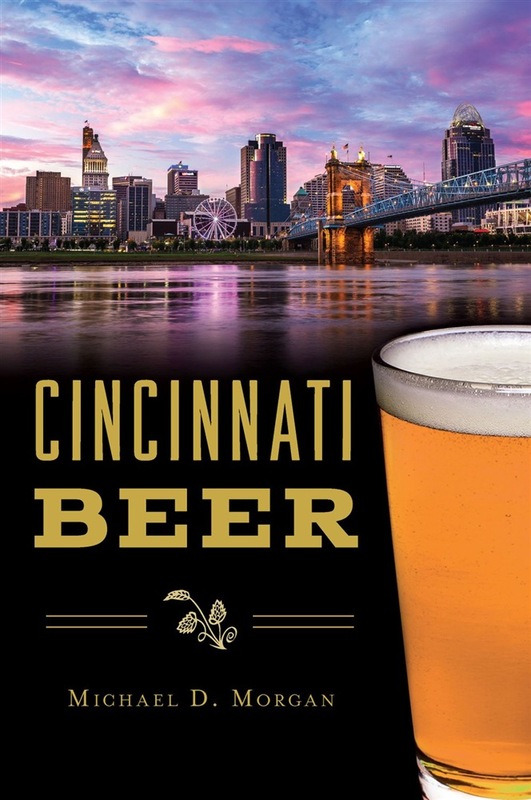 From the story of the Scottish brewery that made Cincy famous for English ales, through forgotten Prohibition political scandals, to the birth and rise of the modern craft beer movement, Cincinnati Beer explores previously untold stories of our beer-soaked past. Acquista Cincinnati Beer in Epub: dopo aver letto l’ebook Cincinnati Beer di Michael D. Morgan ti invitiamo a lasciarci una Recensione qui sotto: sarà utile agli utenti che non abbiano ancora letto questo libro e che vogliano avere delle opinioni altrui. L’opinione su di un libro è molto soggettiva e per questo leggere eventuali recensioni negative non ci dovrà frenare dall’acquisto, anzi dovrà spingerci ad acquistare il libro in fretta per poter dire la nostra ed eventualmente smentire quanto commentato da altri, contribuendo ad arricchire più possibile i commenti e dare sempre più spunti di confronto al pubblico online.